Chardonnay got involved to help Bubblegum retain the title. 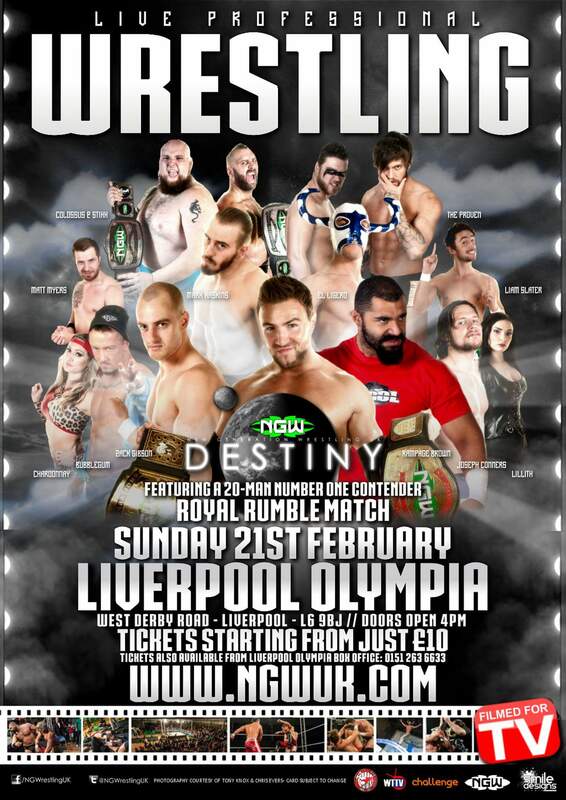 Doug Williams will now enter the Destiny Rumble at #20 and Ligero enters #1. The control appeared and offered Williams £2000 for his spot, Williams refused and The Control beat him down. Following the match, The Control put a beat down on Cruz & Gibson. The control dominated most of the match, Stixx eliminated both members of The Proven, Caz Crash & Sam Wilder, Rampage Brown used a chair to eliminate Gibson, Williams appeared sometime after his number was called and eliminated Brown to win the match.